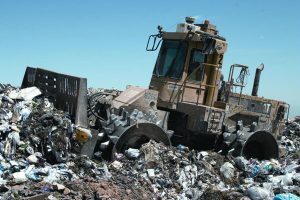 Do you own a Solid Waste Facility? Are you aware of the new NYCRR Part 360, 361 and 362 regulations? Your Facility could benefit from the enforcement discretion in the Letter published by the NYSDEC on October 12, 2018. This action is effective until January 31, 2020! the DEC will waive the 15 percent residue threshold for the registered facilities, on a case-by-case basis. allow, with DEC approval, the storage of unprocessed and processed non-putrescible recyclables at a location that is also owned or under control of the facility owner(s) or operator(s). allow, with DEC approval, a longer storage of processed and unprocessed non-putrescible recyclables. the DEC will exclude the amount of metal extracted after combustion from the facilities throughput capacity limit. 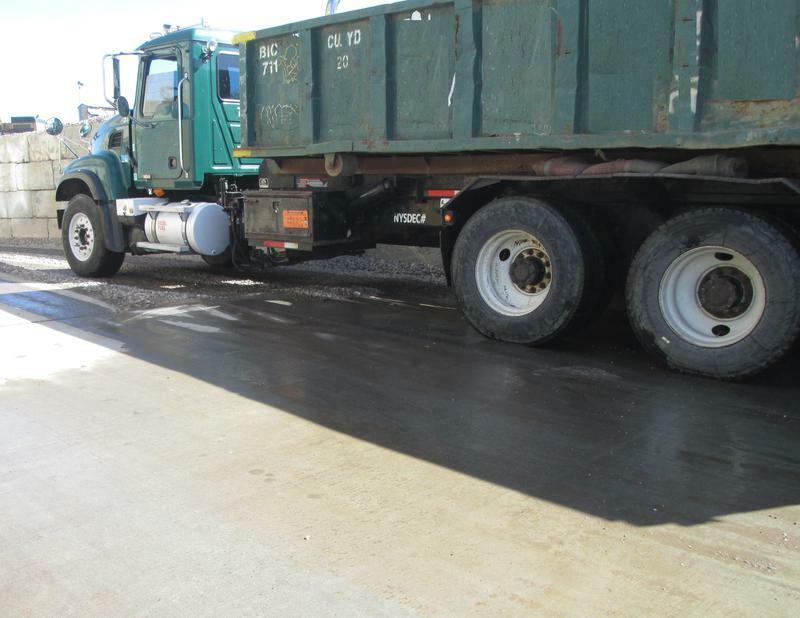 consolidation of loads takes place by moving containers from one transport vehicle to another or containers are removed from transport vehicles prior to being reloaded, the transfer or storage area must be in an area designed to meet secondary containment requirements (6 NYCRR 372(a)(7)(iii)). the transporter complies with the relevant sections of 6 NYCRR 374-2.5 and 374-2.10. 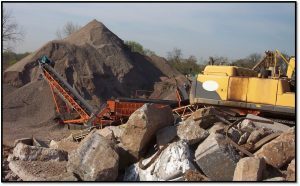 For municipally-owned landfills registered prior to Nov 4, 2017 who only accept general fill or tree debris, concrete, asphalt pavement, brick, rock and soil or that meet the requirement of 6 NYCRR 360.12(c)(1)(ii), the DEC will allow them to continue operating under their Registration. Need to file for a NYSDEC Registration or Permit to comply with the new regulations? Walden’s Solid Waste experts have permitted and registered a wide range of Facilities and can help your Facility too!